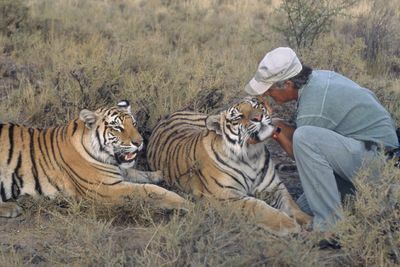 ‘Living with Tigers’ follows two Bengal tiger cubs, Ron and Julie, who have spent the last three years being taught how to hunt and live in the wild in South Africa. 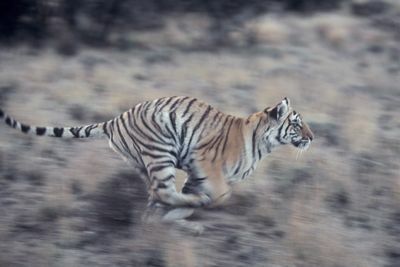 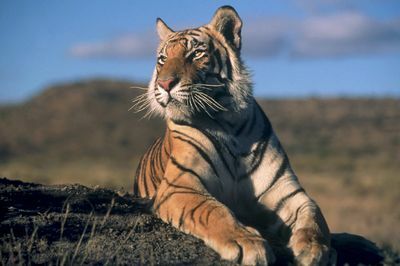 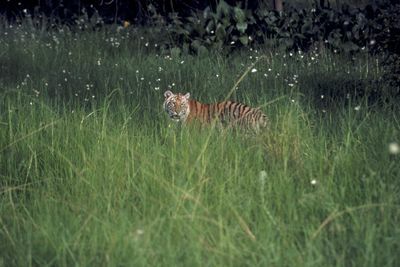 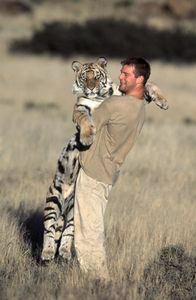 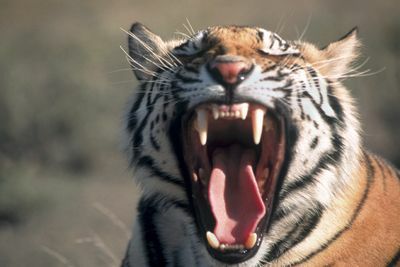 They are the part of a plan that will help save the world’s population of wild tigers. 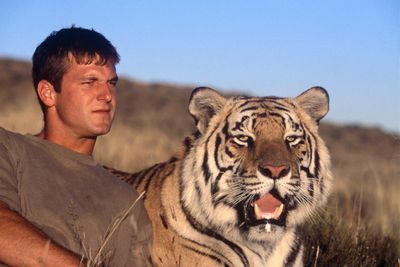 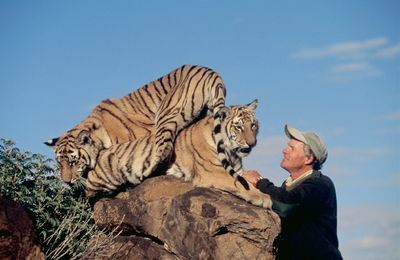 Trainer John Varty and Canadian zoologist and cat-handler, Dave Salmoni work closely with the two cubs, teaching them the skills they need to survive. 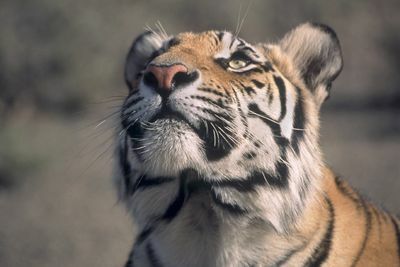 See the extraordinary bond that develops between the tigers and their surrogate parents. 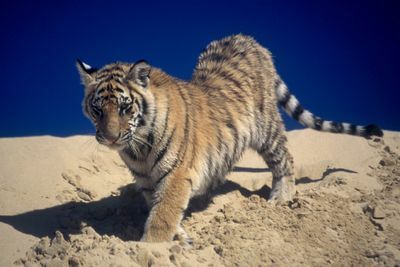 Also, learn more about John’s ambitious plans for the future, which include Julie rearing a litter of cubs of her own.